Wilford Design is proud to offer a high-quality, professional, boutique website hosting service to our clients for a reasonable price. Our hosting setup is a little different than most. We don’t just host any old yahoo on our server. We only provide hosting to those clients we service. We are pretty much the only developers working on our server, so we are able to keep it more secure and stable than a lot of hosts. Also, we don’t oversell our servers, we cut off any new hosted sites on a server well before there is a degrade in responsiveness. We keep our servers secure and optimized for speed and power. We utilize an open source Apache server running Linux, which is less vulnerable to worms and viruses than a Windows server and we have a robust firewall security system in place. Our servers have excellent uptime. 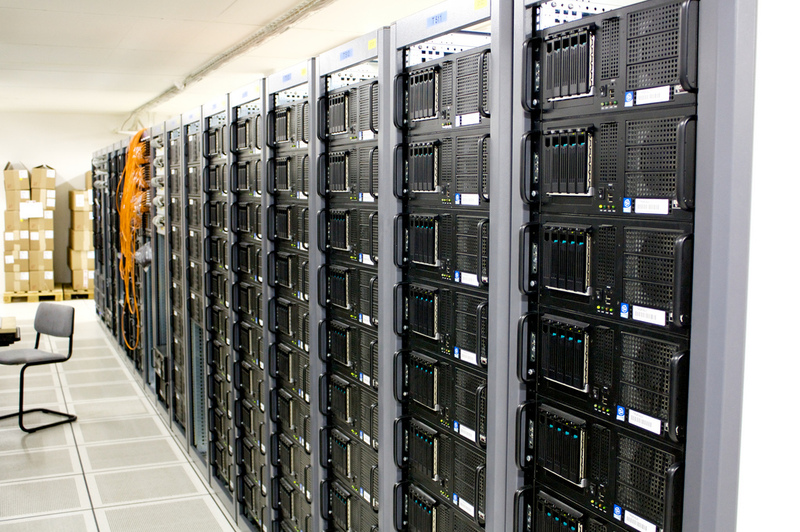 We have internal mirror drives in our servers (called a RAID1) and we also have in place a redundant full-server backup system which is done nightly onto a separate server, with backups going back 3 days, and which allows us to restore an entire server, individual files or your database if needed. We specialize in hosting WordPress sites, which run best on powerful servers and need to be secured by experienced WordPress developers, which we are. Our email service utilizes one of the best spam filters in the world, almost all spam is caught and tucked away in a spambox for you to review if needed. If you need website hosting as well as some other service, such as maintenance of your current site, or a new website, please contact us today and we’ll get you set up right away. If you are currently hosted somewhere else and want to move, we will be happy to take care of the hosting switch for you. Website © 2019 Wilford Design Inc.